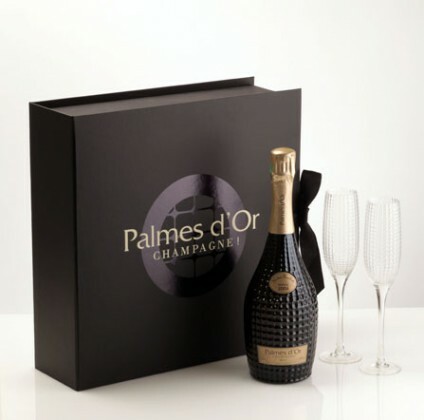 Once again this year, Nicolas Feuillatte’s Palme d’Or wine hits the nail on the head with his Vintage 2004 cuvée. Powerful and elegant, after nearly 10 years of maturity, this vintage emits notes of spiced bread and vanilla. For the time being, it values simplicity with its black case, allowing this sophisticated, couture bottle to steal the show. If you are invited or if you’re longing to welcome in the New Year on the dot, the house has also created an ultra-chic cool bag with a dry vintage chardonnay or rosé.